County Parks has so many trails, it’s hard to know where to begin. 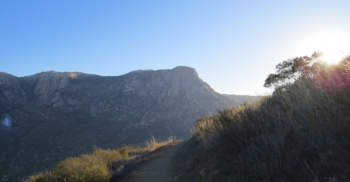 We connected with Scott Turner, outdoor enthusiast, Modern Hiker contributor and co-author for the next edition of “Afoot & Afield in San Diego County” to get a short list of our trails to try in the New Year. Here are his recommendations, by month, at County parks and preserves across San Diego. 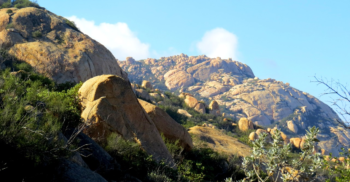 Description: This rugged parcel of open space on the edge of Ramona features some off-trail peak-bagging through a granite wonderland with panoramic views across the western half of the county. The climb to the triple summit of Mt. Gower follows massive granite slabs for an exciting scramble to the top. 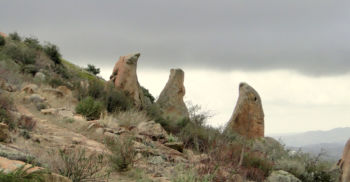 The undulating ridgeline approach provides an awesome workout, and several boulder outcrops engage imaginative hikers with their fanciful shapes – are they ancient dinosaur eggs preserved in time? Dragon fangs? Trolls who didn’t get inside before the sun came up and turned to stone? Read more in this Modern Hiker blog. Description: Back in the days before Sierra Nevada water was shunted south to suit the needs of growing SoCal metro areas, San Diego received its water by way of a flume carrying rain run-off and snowmelt from the Cuyamaca Mountains. The flume is long gone, but the old grade remains as a superb hiking trail offering views up and down El Monte Canyon as well as a unique vantage of the impressive southern wall of El Cajon Mountain. Cardio fanatics will get a great workout thrown into the history/epic view package. For more information, call the park at 619-443-1474. Description: You get a little bit of everything at Oakoasis: luxurious oak groves that come alive with a riot of life during the heady months of spring, grassy meadows, fine views across San Vicente Reservoir, and some interesting botany, including beautiful Lakeside lilac, on a hike that the whole family can enjoy. Although the trail is enjoyable any time during the cooler months, you will get the most out of it when March’s cool temperatures accompany a season’s worth of rainfall to bring out the very best in the diverse habitats represented here. Read more in this Modern Hiker blog. 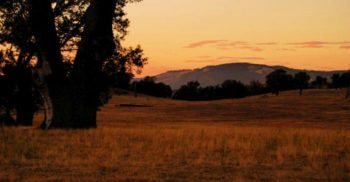 Description: Springtime visitors to the eastern parcel of Santa Ysabel Open Space Preserve will witness a quintessentially California landscape complete with trickling streams, sycamores and oaks swaying on a west wind, rolling grasslands culminating in forested peaks, and some of the happiest cows in the state. This lasso-loop circles the plateau of Kanaka Flat which comes alive with wildflowers during March and April. And if the longer distance of the route has you worrying about all of those calories you’re going to murder, rest assured that nearby Julian has enough apple pie for everyone. Read more in this Modern Hiker blog. Description: And speaking of the war on calories, have you tested yourself on the county’s great cardiosaurus, El Cajon Mountain? On San Diego’s toughest hike, you get to find out what your grandparents meant when they talked about walking uphill both ways. To reach the epic views atop the peak or from the brow of El Cap, you will have to go up, down, up, down, and then up again before doing it all over again on the way back. Your reward for all the work, aside taking the rest of the week off from the Stairmaster? Views that span the county from the sea to the summit of Cuyamaca Peak and beyond, as well as all of the bragging rights. Read more in this Modern Hiker blog. Description: Did you know that San Diego County hosts nearly 500 different species of native and non-native/migratory birds? Countless coastal locales, including those protected in the Tijuana River Valley Regional Park are hot spots for bird watching. Some of the best birdwatching can be done on the Dairy Mart Pond loop. This family-friendly loop starts and ends at the pond, where a bird blind allows avian fanatics to observe the wildlife without the birds being any the wiser. Beautiful riparian vegetation on the banks of the Tijuana River provides an added bonus to the abundant birdlife along the way. Here’s a video snapshot from the grand opening a few years ago and an article on more recent upgrades to the area. For more information, call the park at 619-428-2946. Description: For some unique views and some bi-national flavor, consider this moderate loop around Spooner’s Mesa. The views from this coastal mesa encompass all of southern San Diego, the Coronado Islands, and a big chunk of Tijuana just south of the international border. In addition to vistas, you can enjoy a mixture of coastal sage-scrub habitat with a few surprising desert cameos from mammillaria, or fishhook cacti mingling with its coastal barrel and cholla cacti cousins. This video offers a quick look at TRVRP’s burgeoning trail network. 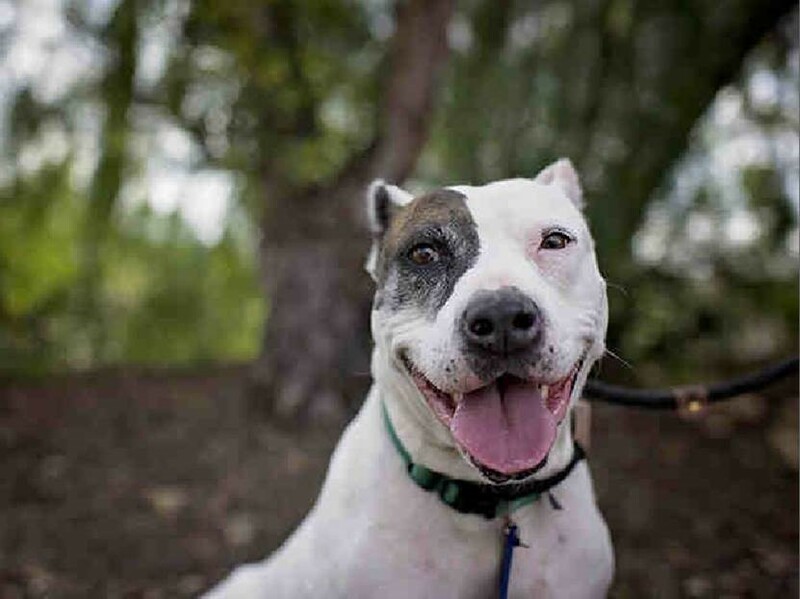 For more information, call the park at 619-428-2946. Description: One of the county’s newer open space parcels explores the Otay River Valley. Numerous ponds created from flooded gravel and sand mining operations provide a number of tranquil watering holes popular with local birdlife. 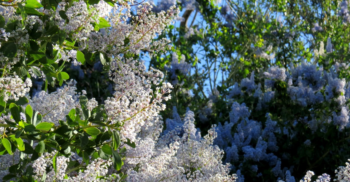 A pleasant mixture of coastal sage-scrub and riparian habitats – rare commodities in this busy corner of Chula Vista – attract a wealth of birds year round. This thin ribbon of open space caters to all kinds of recreation, and the western end connects with the Bayshore Bikeway for a great day of riding. 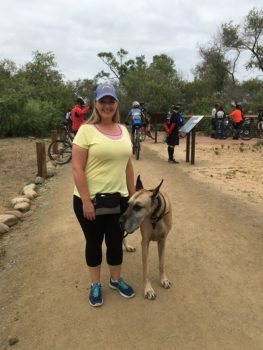 View a video highlighting Otay Lakes County Park and Otay Valley Regional Park to plan your next trail adventure! Description: A personal favorite of mine, and a trail I hike nearly every week. 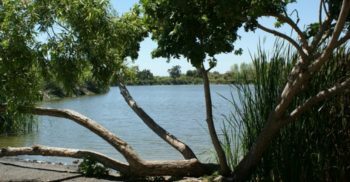 This oasis of wetlands, ponds, riparian woodlands, a lake, and sage-scrub provides some much needed breathing space in a busy corner of North County. With two playgrounds, a campground, and cabins, it’s hard to imagine a more inclusive recreational space that packs so much into a diminutive area. 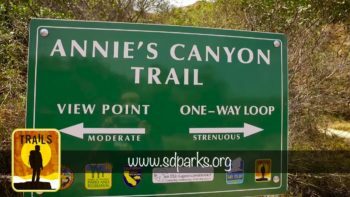 This park is perfect for summer hiking when natural air conditioning from the Pacific Ocean provides relief while the rest of the county’s trails bake under unrelenting sunshine. Read more in this Modern Hiker blog. Description: This crown jewel of San Diego County hiking features astonishing views ranging from the Salton Sea to the Pacific Ocean, both fall color AND spring color courtesy of groves of deciduous black oaks, amazing wildflower displays, and a rich array of wildlife. 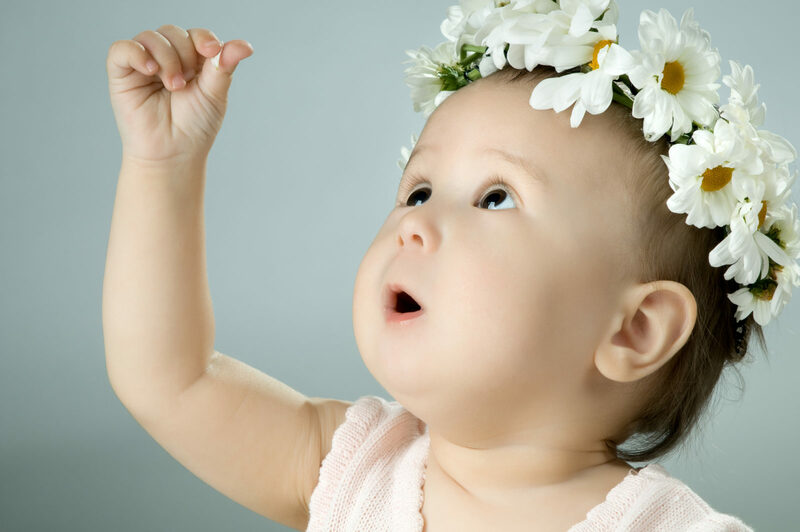 An interesting bit of trivia: before the construction of the world-famous Palomar Observatory, Volcan Mountain was actually in the running for the observatory site. You can visit an old cabin site where the original surveys tested out the location before ultimately going with the Palomar Mountain site. Read more in this Modern Hiker blog. 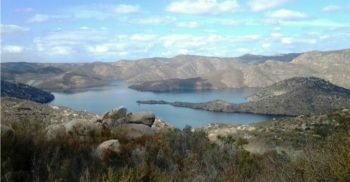 Description: This unique bit of hiking follows the remnants of an old ditch that carried rain run-off from the slopes of North Peak into the county’s oldest reservoir, Lake Cuyamaca. 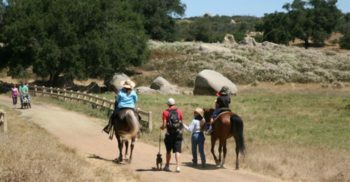 This trail connecting Cuyamaca Rancho State Park and William Heise County Park follows a bit of that ditch before passing through beautiful glades and trickling creeks. Fantastic coastal views accompany hikers through most of the route, and fall colors from the area’s black oaks adds an unexpected dash of color. 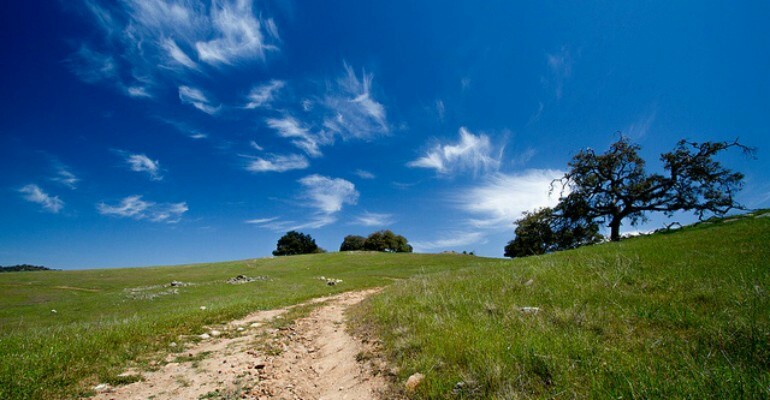 Get more info on the Kelly Ditch Trail via William Heise County Park rangers by calling 760-765-0650. Description: If you’ve never spent any time in San Diego County’s desert regions, Agua Caliente is the place to start. 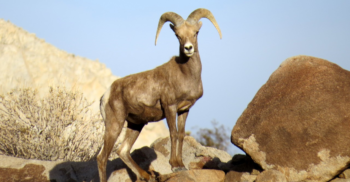 In addition to a pair of beautiful trails looping through austere canyons, spring-fed marshes, and soaring viewpoints, you have a great chance of encountering the park’s resident bighorn sheep herd. Cap it off with a roaring campfire to the evening serenade of frogs and a long, luxurious dip in the hot springs, and you have a recipe for a perfect introduction to the desert – or even a rekindling of a love affair between old desert rats and the vast open spaces of the Anza-Borrego Desert. 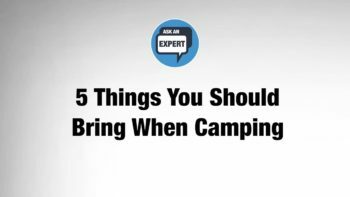 Watch this video to learn more, or call the park at 760-765-1188. 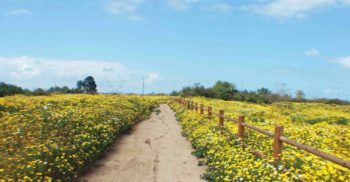 Visit sdparks.org for even more trails, parks and open spaces to explore. 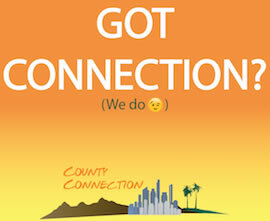 And if you’re capturing your County Parks adventure on Instagram, be sure to tag us: @CountyofSanDiego.